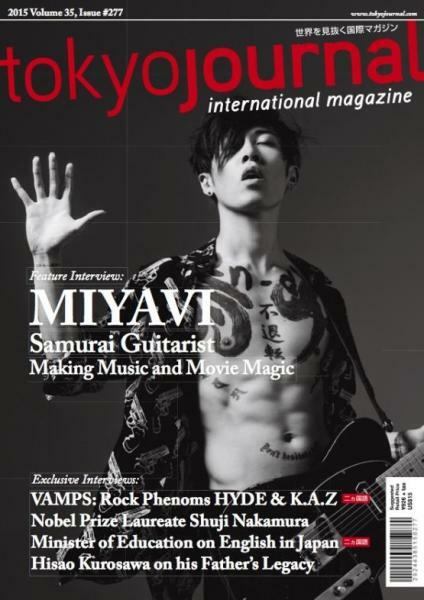 Tokyo Journal is Japans leading international magazine that is published quarterly. The magazines aim is to cover the Japanese culture as seen through the eyes or those who know and live it. Buy a subscription from Unique Magazines today!